A wealthy lawyer with a successful practice in India has two sons whom he wants to groom as legal advocates, but one of his boys is less interested in making money than he in playing music and helping poor people. The father gets involved in a deal to clear away a section of slum which is a lucrative deal for wealthy folks, but which causes misery for the poor. Tension plays out between the ambitious money-oriented father and his son who has a soft heart and a greater sense of humanity. 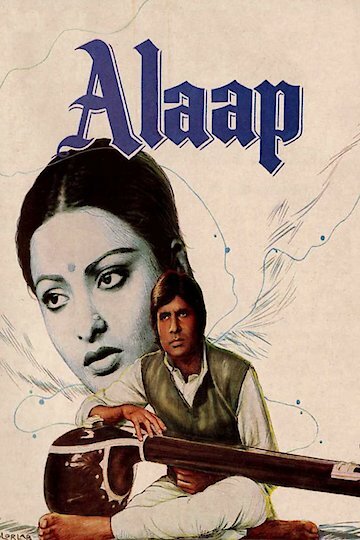 Alaap is currently available to watch and stream, download on demand at Amazon Prime online.